What is the Celebration of Harry Potter? The Celebration of Harry Potter is the ultimate meetup of Muggles, Witches, and Wizards all dressed to the nine to celebrate The Boy Who Lived. 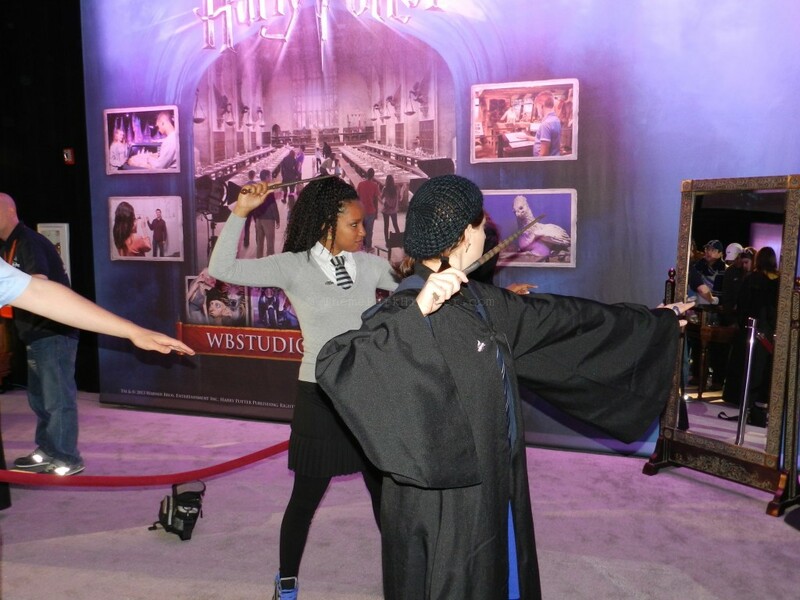 Wand combat lesson in the Expo center…don’t mess with these ladies! 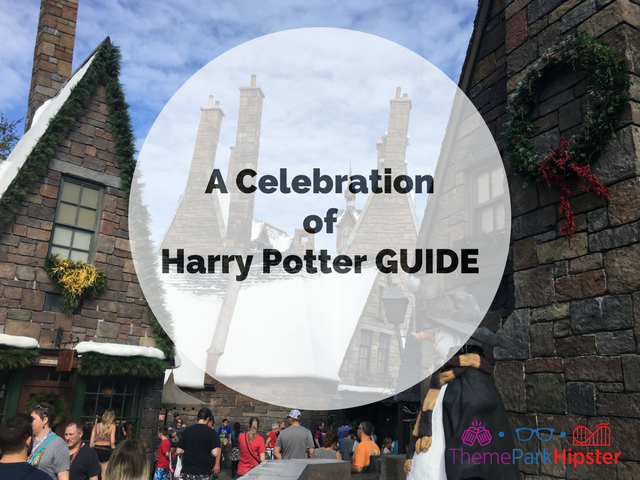 What are this year’s Celebration of Harry Potter Activities? Explore Hogwarts castle, Hogsmeade, and Diagon Alley – Where you will be able to join Harry on the Forbidden Journey ride, help Buckbeak on the Flight of the Hippogriff, explore Zonkos, and grab a cup of butterbeer! 4 – Plan your day and map out the events you’d like to attend in priority listing. Try to have a rough idea of event times AND location. What to Know You may wear costumes at both theme parks during the event. No masks, veils, long trains, live animals, swords, or weaponry. All home-crafted wands must be rounded on either end. Costumes cannot exceed 28” (inches) wide x 80” (inches) high. Costumes cannot give the impression that you are a Universal team member. Universal Orlando team members will have sole discretion on costumes. Certain costumes may not be allowed on select rides due to safety concerns. You may not linger in CityWalk in your costume. 12 – Don’t be afraid to go solo. You can meetup with the Central Florida SlugClub or Portkey to Magic groups if you want to have a great group of people to go with. 14 – Have your theme park essentials. If you’re a big Harry Potter fan like me, then you will be there all day. Make sure you bring a portable phone charger, your wand, and your robe. 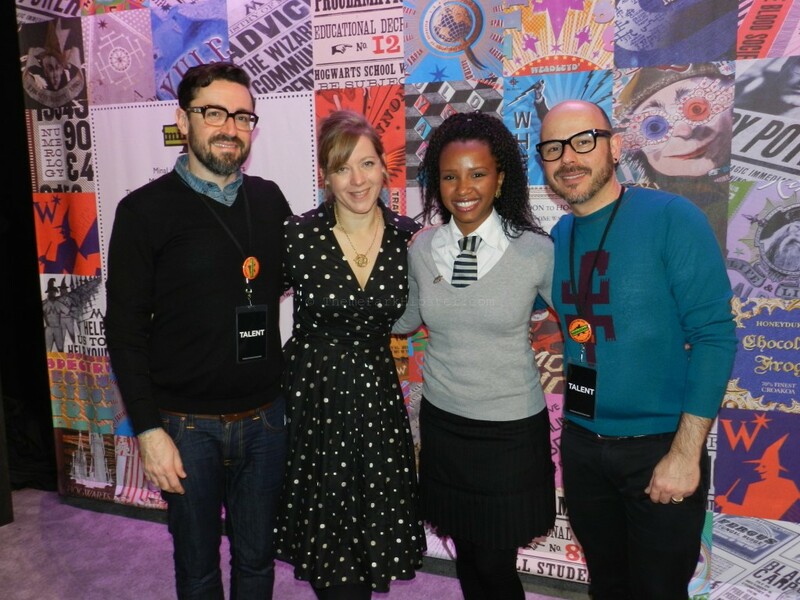 15 – Have fun and use #HPCelebration when posting pics! 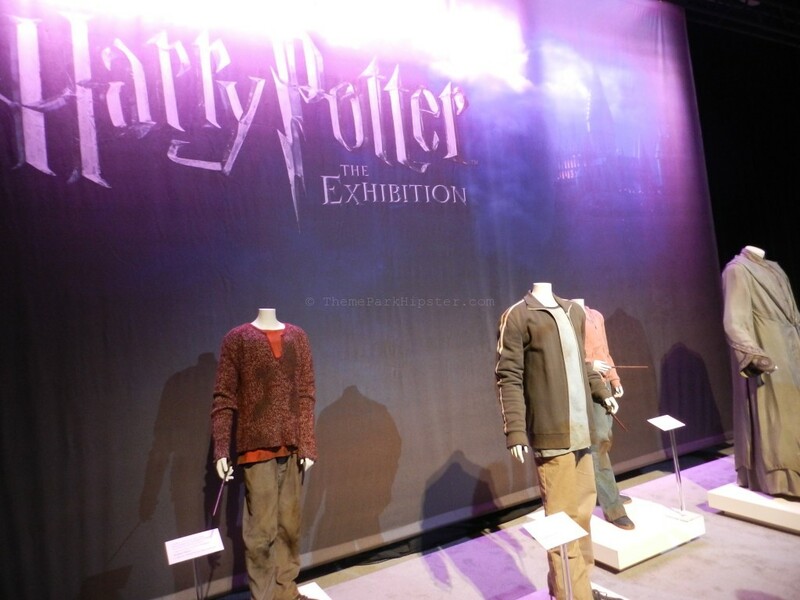 Keep these four things in mind and you will have a spectacular time at A Celebration of Harry Potter! Prepare to wait. There’s absolutely no getting around the long waits for almost every event. Remember to be patient and try to savor each moment. Bring lots of water! Stay hydrated and splurge on one of those mist fans. If you choose to wear your robes, then try to wear some lighter clothing underneath. Prepare for an unheard-of amount of people. If you’re a big fan of the JK Rowling series, then waiting in line with other diehard wizards and witches will make the time more of a magical undertaking instead of a dreadful task. Remember to enjoy the atmosphere and have fun! This event will be all what you make it. 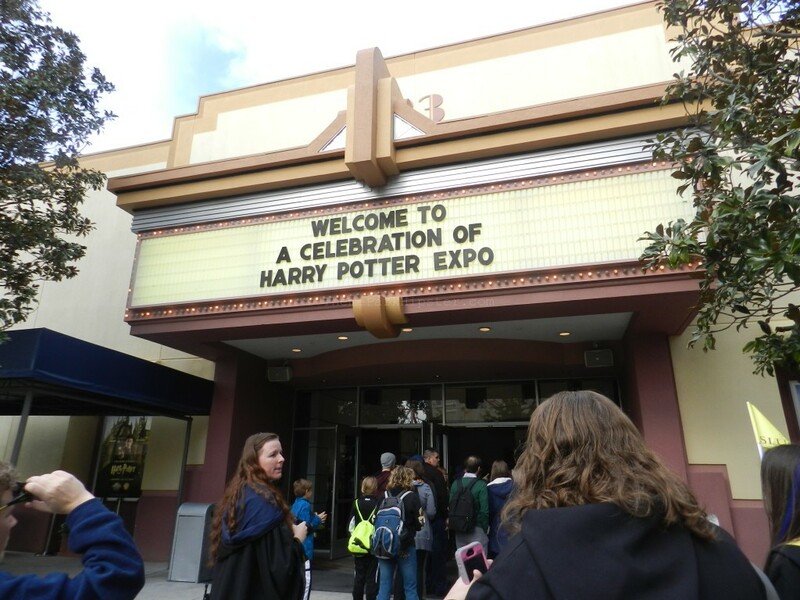 Universal Studios is known for pulling out pretty amazing surprises during Harry Potter celebrations. Yes, it will be crowded. Yes, it may be a bit warmer than the average American city. …but in the end, you will have made wonderful memories! 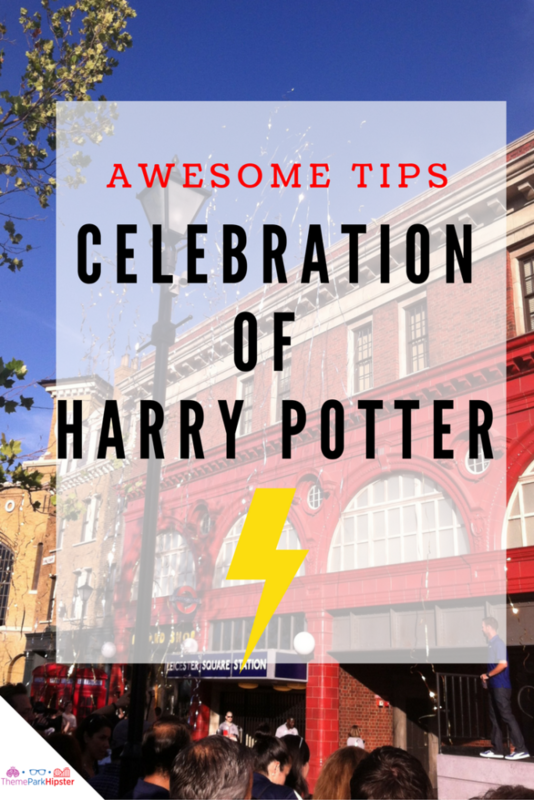 Let me know if you plan on going to A Celebration of Harry Potter!